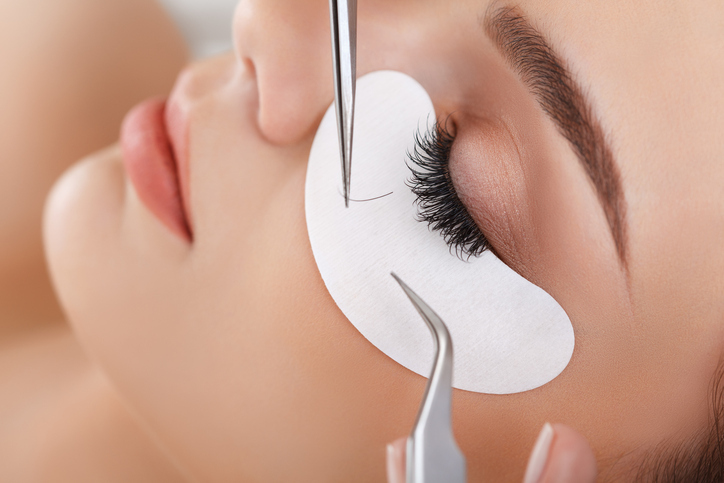 Eyelash extensions are semi-permanent and are made from single strands of synthetic eyelashes that are curved to replicate a natural eyelash. 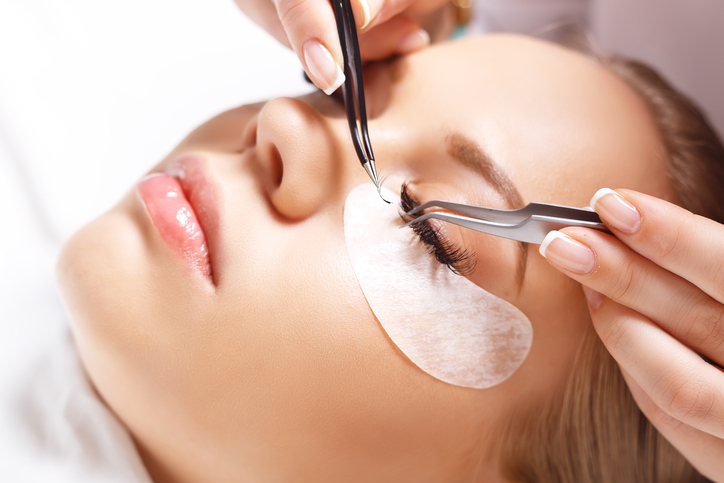 They provide length and thickness to your own lashes and are available in varying lengths and thickness. 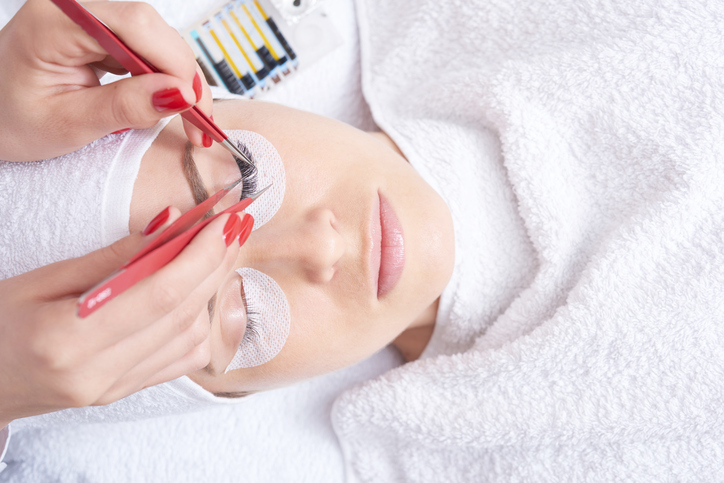 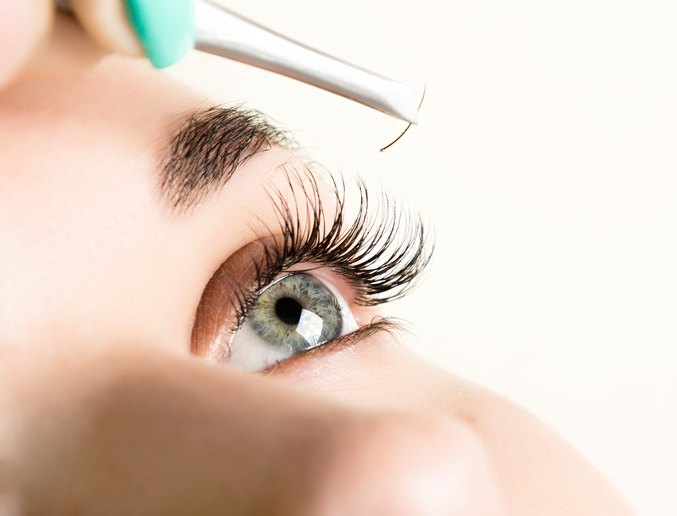 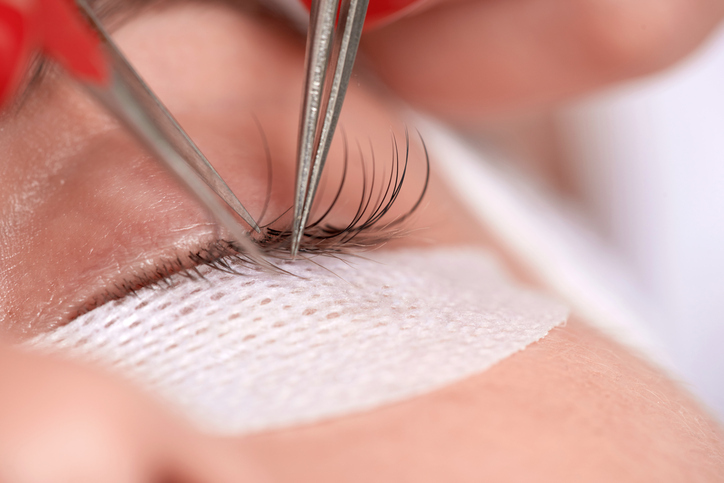 Each lash is applied one by one to your own natural eyelashes. 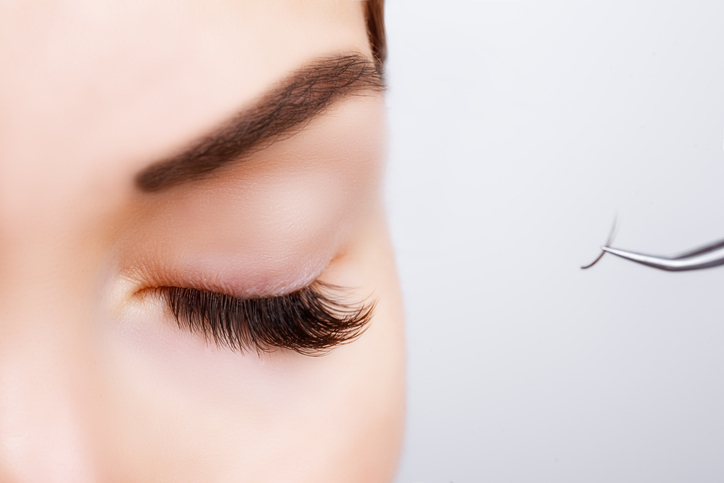 A skillful technique consisting of multiple lash extensions, formed in a fan shape ranging from 2 to 6 lashes, applied individually to each natural lash. 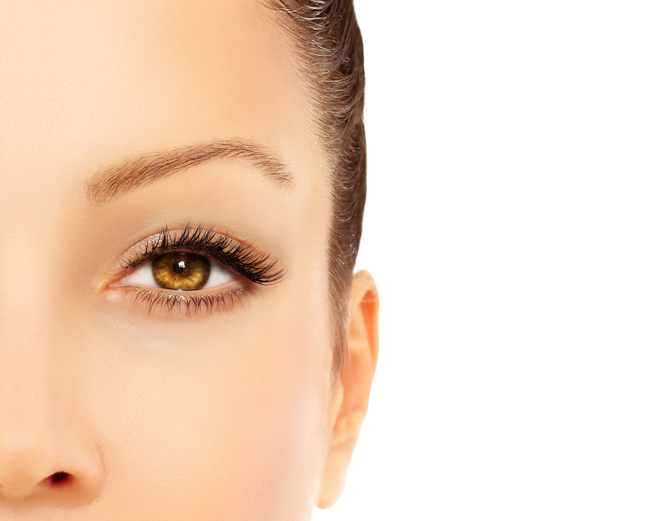 This series can create a beautiful volumized look, while still lightweight and flexible, creating a full and natural feather-effect look.